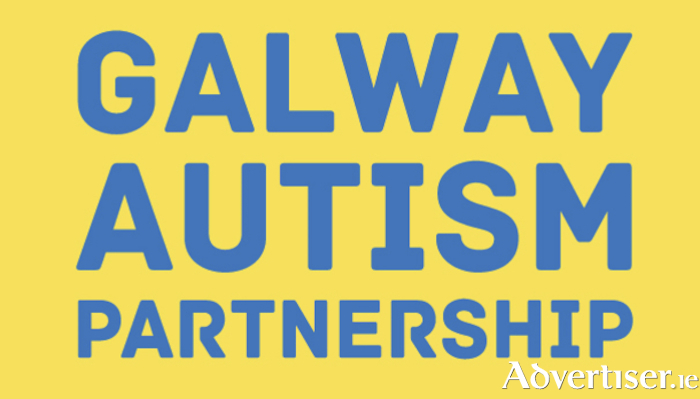 Galway Autism Partnership is "an essential service" which caters for more than 200 families and deserves proper funding in order to be able to continue providing its services in 2019. This is the view of Independent Galway West TD Catherine Connolly, who was speaking in advance of a meeting between the HSE, Galway Autism Partnership, and public representatvies taking place tomorrow, which will discuss ideas relating to funding and to keeping the service open. Tomorrow's event follows a public meeting last month where fears were expressed about the "imminent closure of the service". According to Dep Connolly, 53 per cent of GAP members had been referred to the organisation by State funded agencies and yet, at the same time GAP does not receive any State funding, instead it relies on its own fundraising initiatives being carried out by volunteers. She called GAP "an essential service", noting that it caters for more than 200 families. In 2018 it ran four parent and carer support groups and they engaged with c800 students in 15 schools through an education and awareness project titled ‘Autism – What is unique is wonderful’. It also ran social and special interest clubs and camps and community events for children and adults with autism and their families. "During the November public meeting one speaker after another confirmed they had availed of the GAP service and that there is no other service they can turn to for help and/or advice," said Dep Connolly, who has also pledged to raised the issue in the Dáil until "adequate funding is provided to enable the service to continue in the New Year."